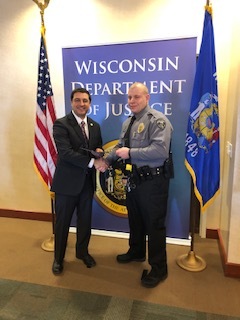 From January 21st through the 25th, Oxford Police Chief Mike Kowalski attended the 2019 New Chief and Sheriff training seminar hosted by the Wisconsin Department of Justice. Over 75 new Chiefs and Sheriffs attended from all over the State, which was the largest conference to date. 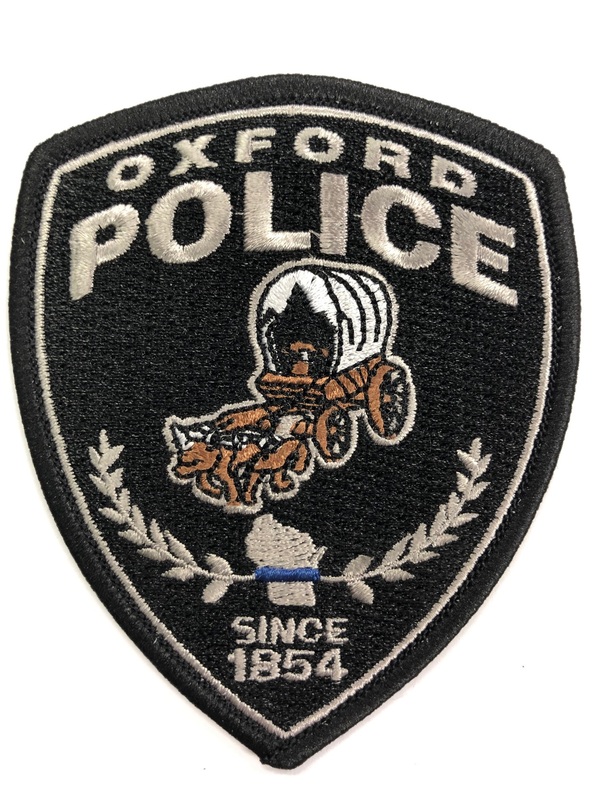 Training topics included: Leadership, Ethics, Investigations, Officer Wellness, Policy Development, Evidence Management, Hiring & Recruitment, Community Partnerships and many more break out sessions. 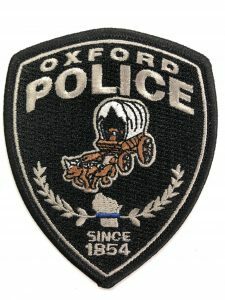 Enforcement of Laws and Ordinances and other Duties incidental thereto.